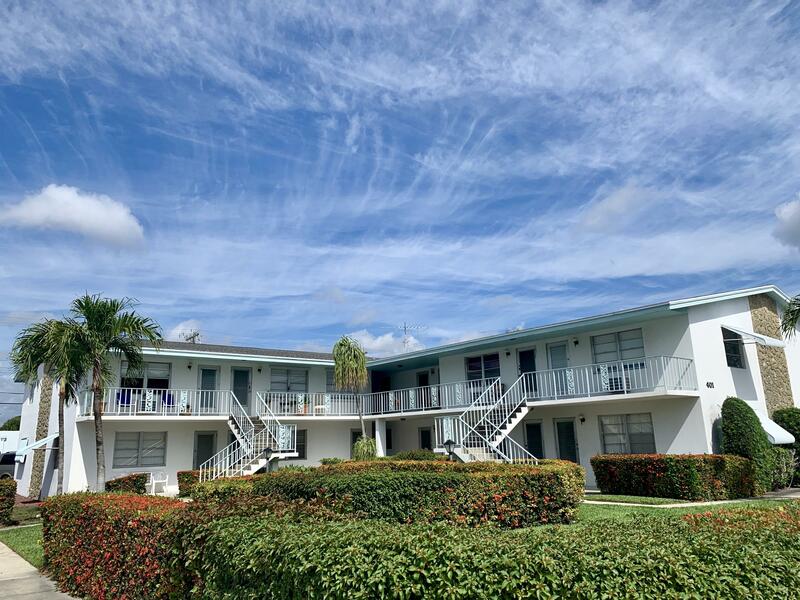 All HOVIANNA APTS CONDO homes currently listed for sale in Lake Worth as of 04/26/2019 are shown below. You can change the search criteria at any time by pressing the 'Change Search' button below. "This 2 bedroom 1 bath with open floor plan is impeccably maintained, affordable and pet friendly. The large windows bring in plenty of natural light and they provide views of the lovely garden. Other amenities include: newly updated laminated wood floors throughout. updated granite counter tops and upscale cabinets in both kitchen and bathroom and stone tile walk in shower. The electrical panel is new 2019, A/C 2014 and there is a complete set of panel shutters. Just a short bike ride or walk to downtown Lake Worth and beautiful beaches. Just an quick Uber away from Palm Beach International Airport, Delray Beach and West Palm Beach." 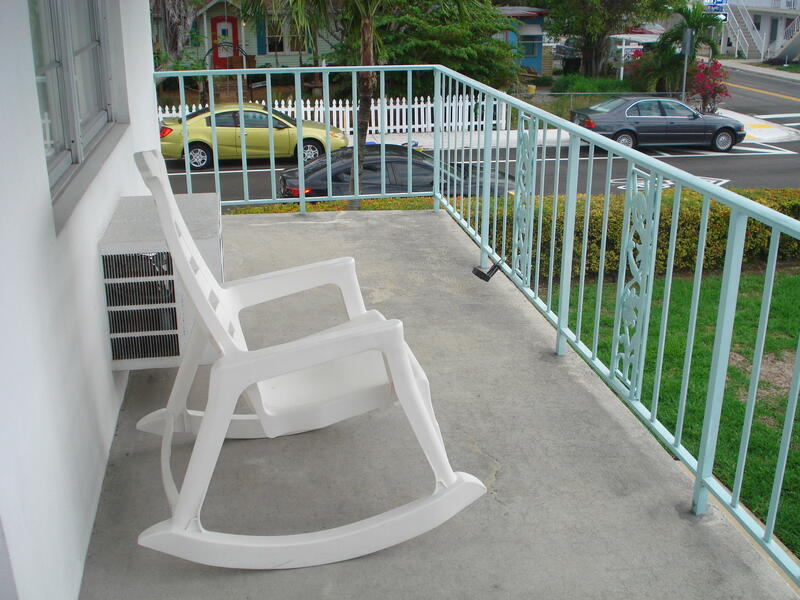 "Nice well maintained unit on second floor. Sold furnished.Close to everything"